With RA, the immune system mistakenly attacks the body’s own tissues affecting the lining of the joints and causing swelling that may eventually result in bone erosion and joint deformity. The wrist and fingers are involved in approximately 75% of cases. 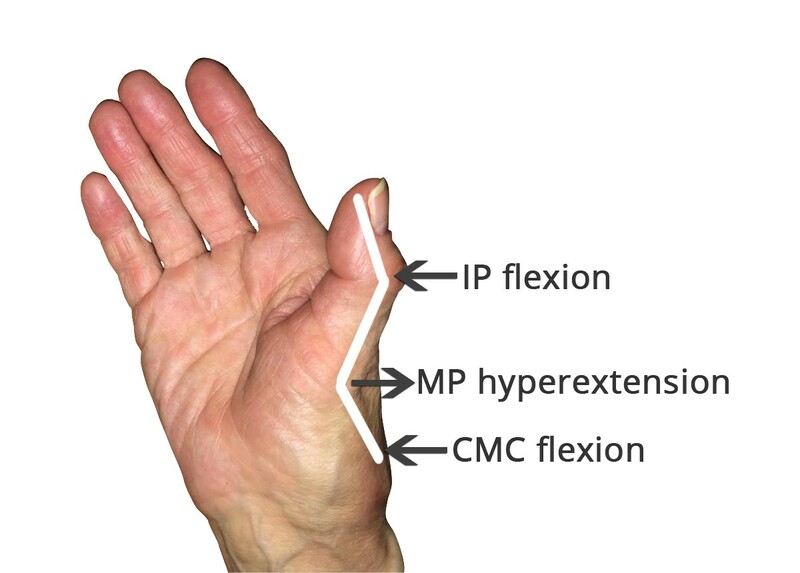 The early stages of RA include pain, swelling, and stiffness upon waking, while the later stages include progression to significant deformity and instability. 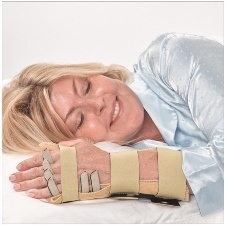 A common treatment in the early stages is the use of a resting orthosis at night during sleep.